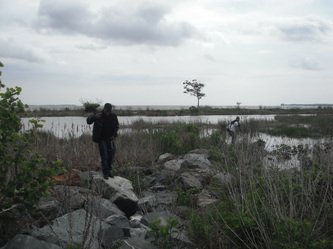 At the end of the Port of Baltimore Unit, the students took a trip to Cox Creek which is a dredged material placement site. 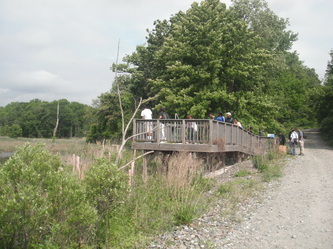 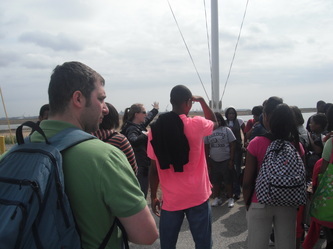 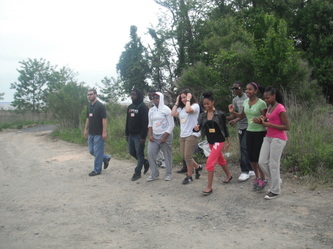 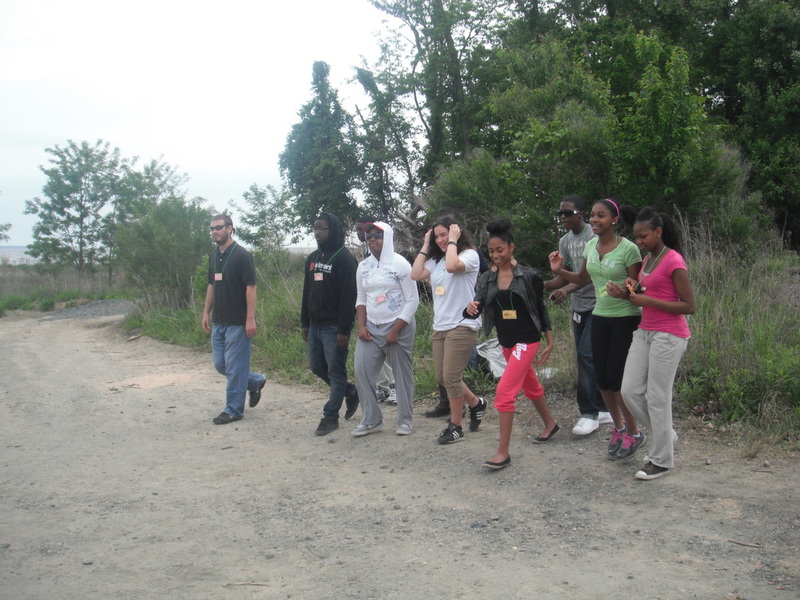 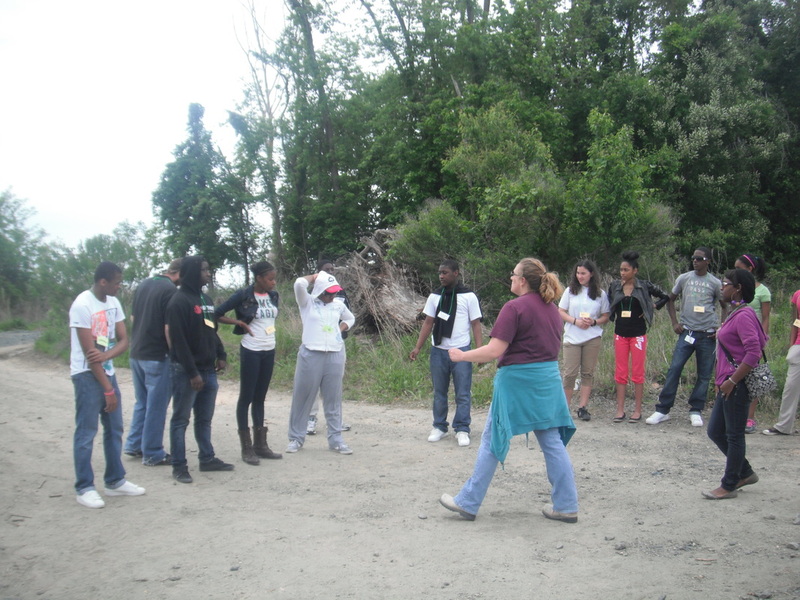 They learned a lot about the Bay and the students were excited to take their learning outside of the classroom. 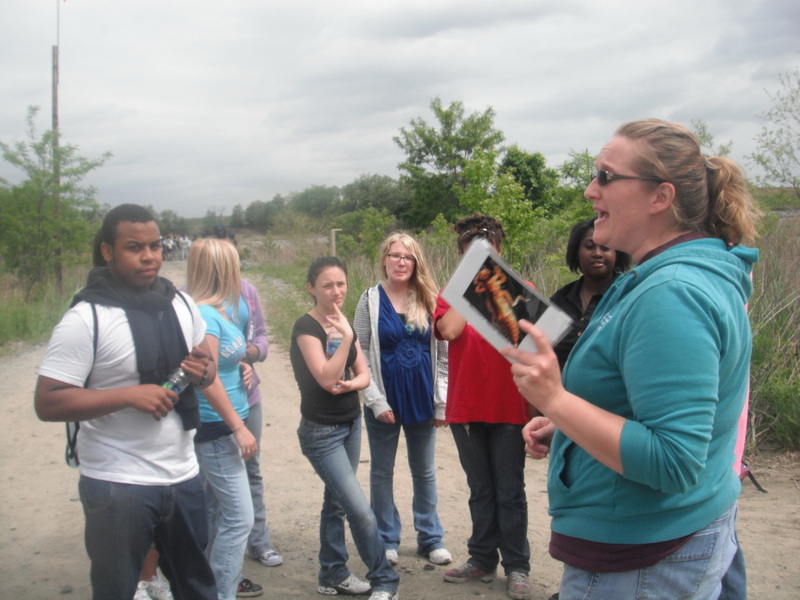 Teachers who attended were from all disciplines. Students rotated between four stations throughout the day. Station 2: What is Mitigation? Students learned about the effects of climate change. 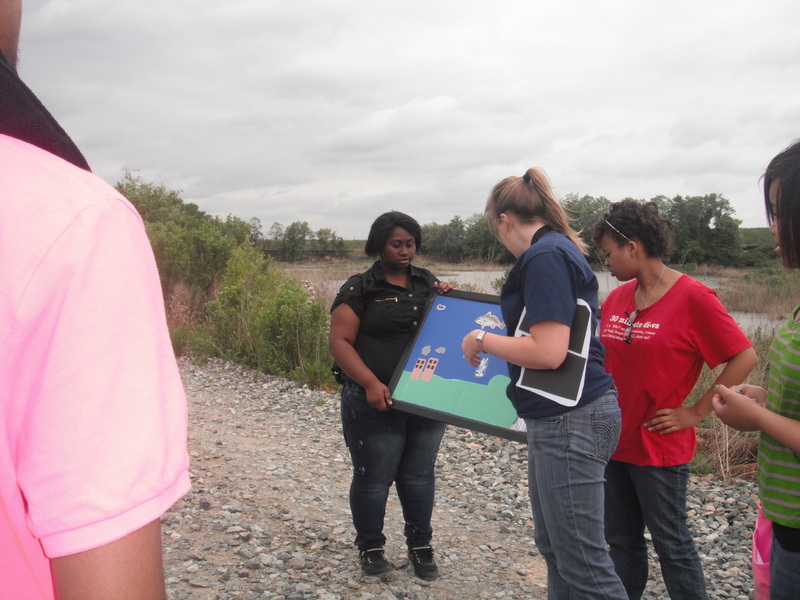 Students conducted a biodiversity analysis of organisms caught after being fished with a sein net.